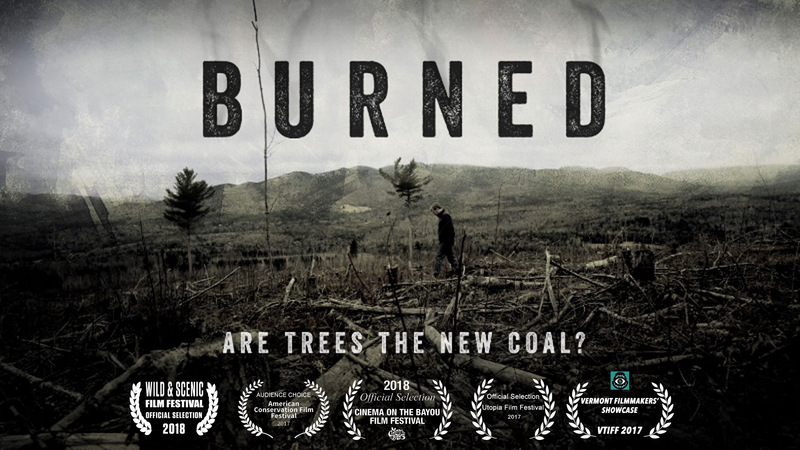 TREPA (Tusket River Environmental Protection Association) is presenting the new film “Burned – Are Trees the New Coal” at the Yarmouth County Library, program room, at 6 p.m. on Wednesday, January 30. The award-winning documentary focuses on the eastern seaboard of the United States but the story could be anywhere – including Nova Scotia where the recent advent of big biomass has consumed millions of tonnes of our forests and driven forestry practices to new lows. This program is free. And here’s the link for more information.